These are some of my favorite flowers, but I didn't get any pictures of them and now they are at the end of their bloom. "ground control to major tom. 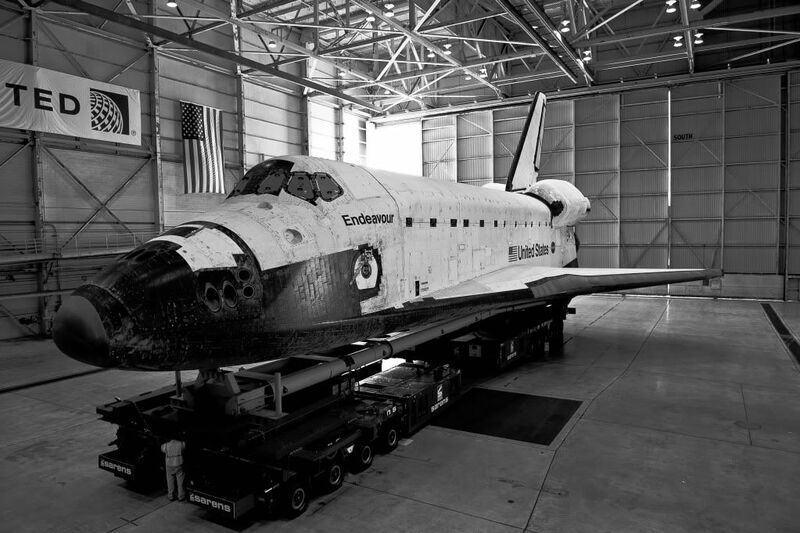 . . " Endeavour up close black & whites. . .
lucky day again yesterday. . .with the shuttle ready to be trucked off to its final destination, we got the opportunity to get some shots before its final mission. . .i decided to make this a black and white presentation but some of the originals can be found at my photobucket page. . .thanks for the look. . .